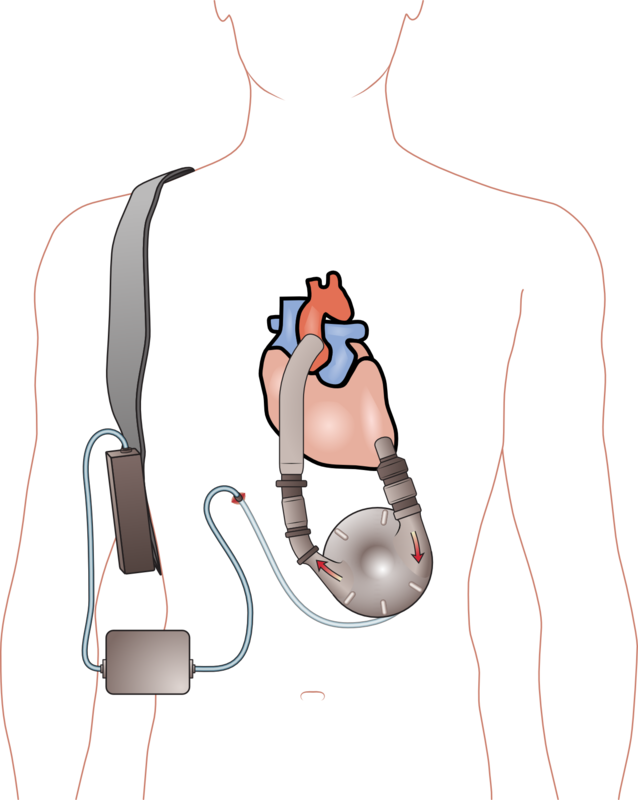 4 patients died and 5 others suffered significant personal injury after Thoratec, a heart device manufacturer launched an updated version of a left ventricular assist device (LVAD), the HeartMate II LVAS, without providing sufficient information and training to patients and caregivers especially those who were originally trained on the older model. The manufacturer issued a worldwide Urgent Medical Device Correction Letter to update its labeling and training material regarding the use of the HeartMate II® LVAS Pocket System Controller. The FDA issued a safety alert urging patients who are using the HeartMate II LVAS Pocket Controller to immediately contact their doctor for retraining and receive updated information on how to properly use the pump.